How many more times can you stand to hear, “I’m bored.” For parents, summer vacation can be a constant battle between keeping the kids entertained and managing the budget. The good news is there are so many fun and free ways for kids to stay busy during the summer months. 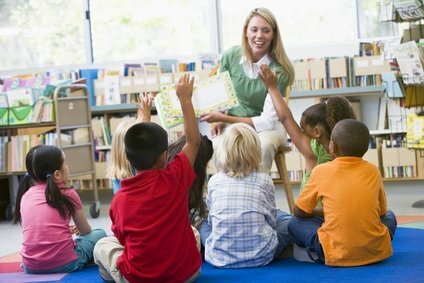 Many libraries host events during the summer months for kids. These reading programs can be a great way to keep kids busy and to keep them learning. It might be storytelling events featuring local authors or a reading participation program where kids can earn prizes for the number of books they read. Either way, libraries can be a great place for kids to hang out in the summer. If you really want to have fun on the cheap, turn your backyard into a water park. All you need is a large tarp from the garage and water. Thoroughly wet an area in your backyard so that it’s nice and soft. Put down the tarp and lay the water hose so that it keeps the tarp wet. Then let the kids have at it. It’s a slip and slide on a budget. If you want to make things more slippy, you can add a bit of dish soap. A great activity for kids that love to read is to have them write their own story or book. This could be a summer-long project that ends with you publishing the book on Amazon for them. This is something they can work on each day and they can even create cover art for. There are so many fun and free games online that are also educational. Best of all, many of these games are made in a way that your kids won’t realize they’re learning. Obviously, this is an activity that you want to limit, but it can be a great way to keep kids busy while you make dinner. Last, but not least, take your kids to the movies. Many theaters across the nation have free kids movies in the summer. These are movies that have been previously released, but seeing them in the theater makes them so much more fun. Some theaters even have free drinks and snacks. You don’t have to spend a fortune to keep your kids busy this summer. There are so many free and fun activities to choose from. Best of all, some of them are even educational. 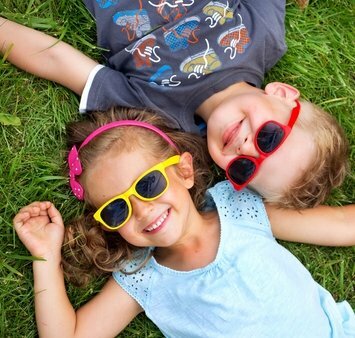 What fun and free activities do you like to do in the Summertime?